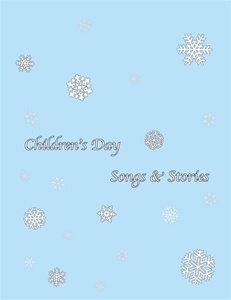 A collection of stories and songs celebrating Shambhala culture and Children's Day, the winter solstice holiday. 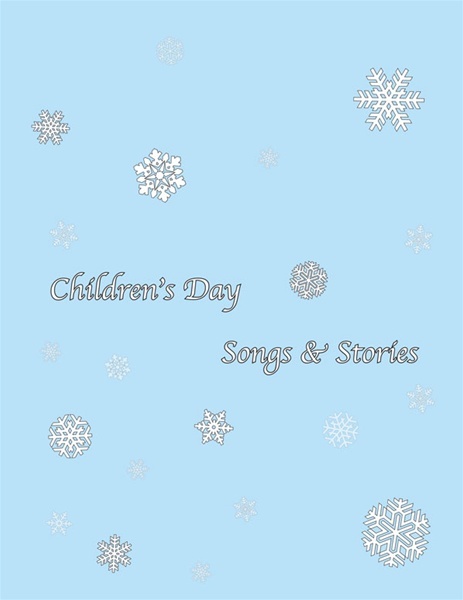 Contains A Children's Day Story as told by Martin Janowitz, short biographies of both Sakyong's and many songs contributed by the Druk Sakyong and Shambhala community members over the years. The songs of Iliana written by Walter Fordham are here for those who treasure this story. Also, includes We Are the Warriors written by Sakyong Mipham Rinpoche and the Sakyong Wangmo. Iliana's story is once again in print.